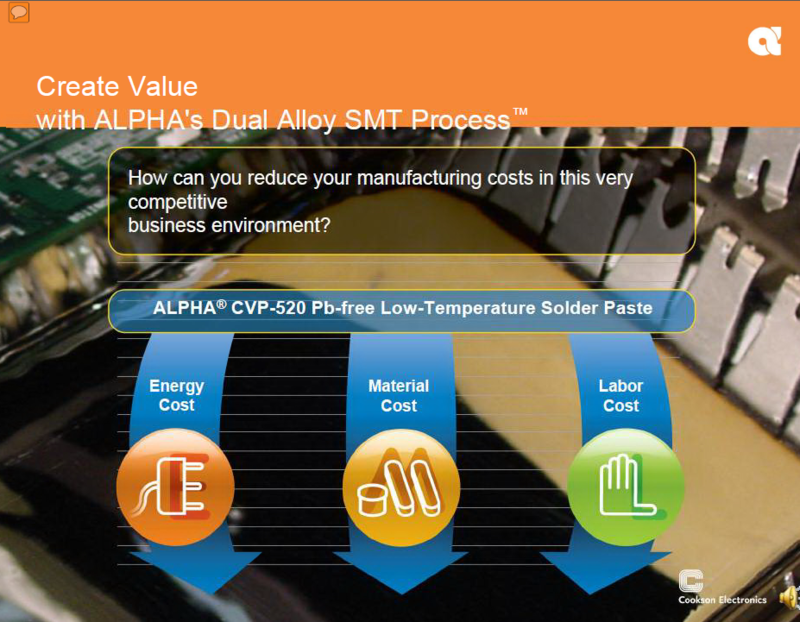 The Alpha CVP-520 is a solder paste designed to reduce your production costs. This low temperature solder paste can reduce or eliminate the wave solder process by allowing you to run heat sensitive through hole or SMT parts through the reflow oven at lower temperatures than normal. 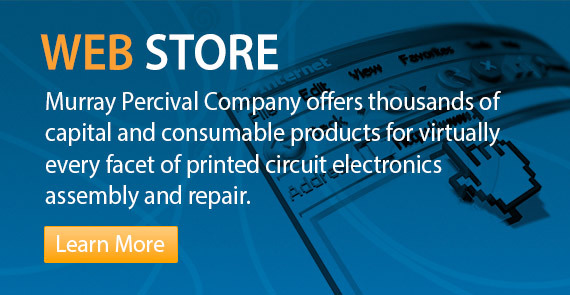 This can reduce your energy cost, material cost and labor cost. Review this document to see how this is possible.